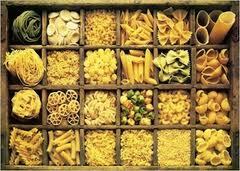 Almost every region of Italy has its own theory about the origins of pasta. 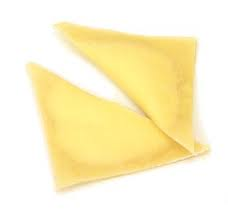 The Ligurians believe the Genoese merchants saw the recipe of the nomadic people of Mongolia, Venetians, on the other hand, believe that Marco Polo bought the recipe back from China, despite the misgivings voiced by certain historians. 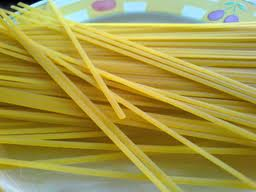 No one really knows when, or if, pasta actually arrived to Italy, in Rome they claim ancients emperor's and senators ate pasta at banquets, Sicilians claim pasta arrived on the island with either the ancient Greeks or the Arabs but in Naples they believe that Greek and Arab pasta consisted of nothing more than rough pieces of dough and it was the inventive Neapolitan cooks that began making different shapes. 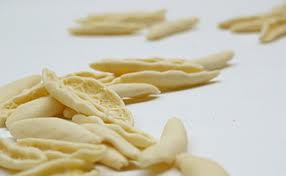 These arguments have gone on over the centuries and made pasta what it is today: a passion all over Italy. 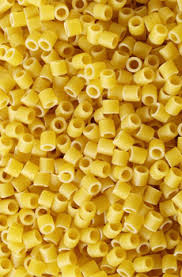 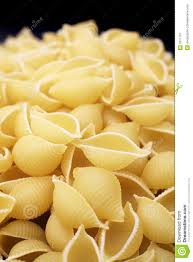 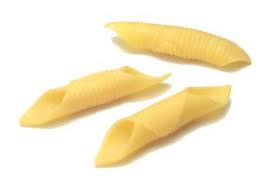 Regardless of how it got there, it is a fact that there are over 300 different shapes of pasta available in Italy, and throughout the world, today. 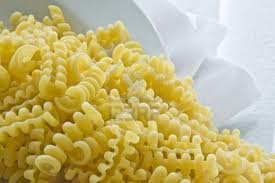 There are two different varieties of pasta - Pasta Secca, pasta made from Durum semolina and water, which is sold dried and rarely made at home. 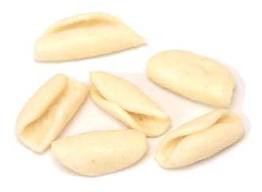 Then there is Pasta Fresca or Pasta Fatta in Casa, which means the fresh, homemade pasta made from flour egg and possibly a splash of water or white wine. 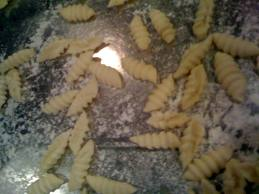 There are however homemade pasta Fresca that don't contain eggs. 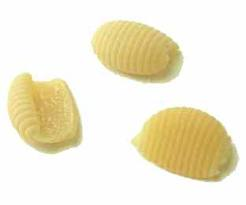 Pasta Secca is a manufactured product which, as a result of its impeccable tradition, is now preferred in many households worldwide to fresh pasta. 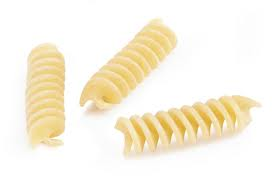 Even proud Italian housewives and chefs now use pasta secca, but many are still fussy about the brand of pasta secca they purchase. 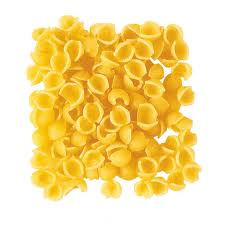 I myself prefer to spend a little more on dried pasta to use brands such as De Cecco, Barilla, Garofano or Molissana rather than generic supermarket pasta brands. 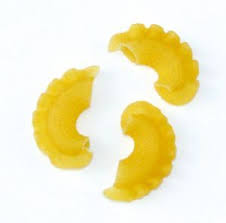 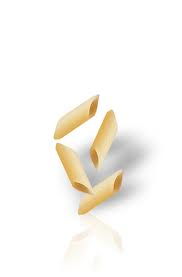 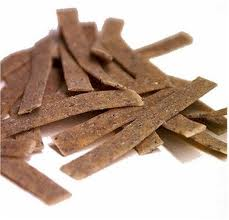 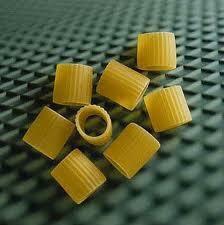 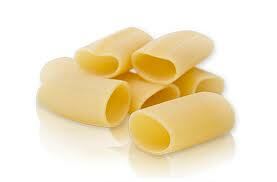 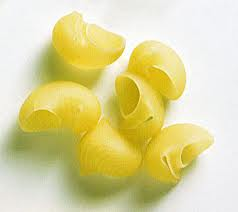 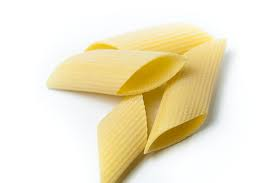 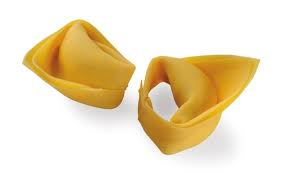 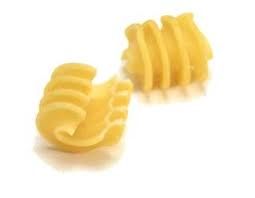 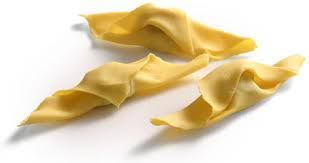 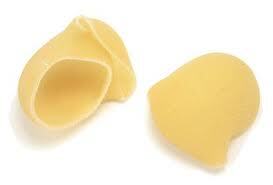 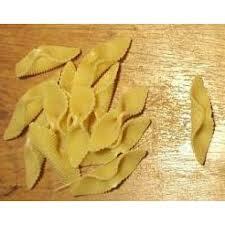 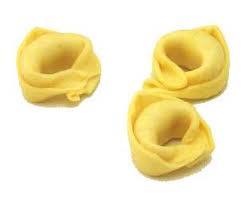 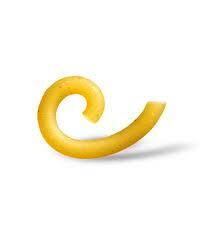 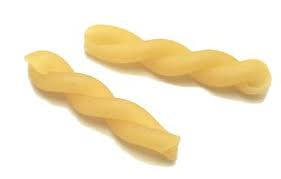 Pasta Secca itself can be further split into to different types - Pasta Lunga and Pasta Corta. 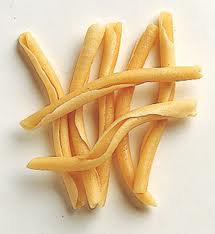 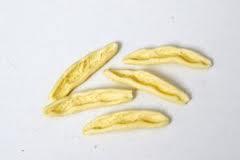 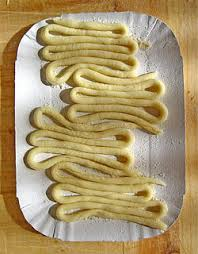 Pasta Lunga, as it's name suggests means long pasta and included all pasta shapes over four inches long, such as spaghetti, buccatini or tagliatelle. 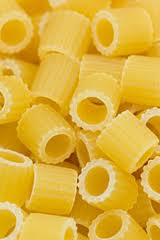 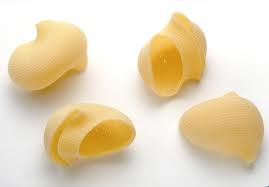 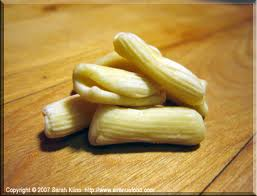 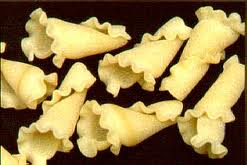 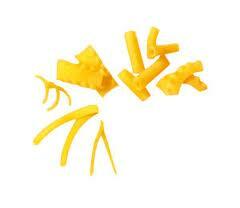 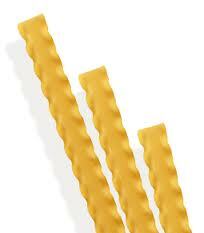 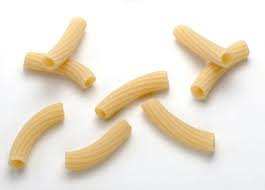 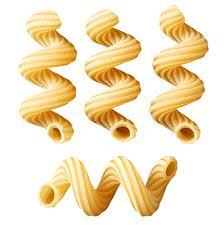 Shorter pasta shapes, such as penne, farfalle or cavatelli, are known as Pasta Corta . 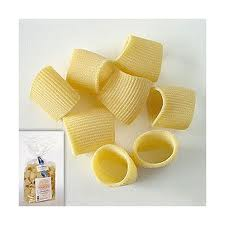 Pasta Secca is generally distinguished by its tenuta di cottura which means that the pasta holds together well while cooking and does not fall into pieces in boiling water. 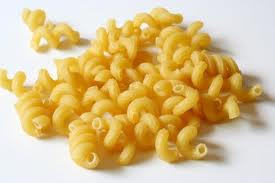 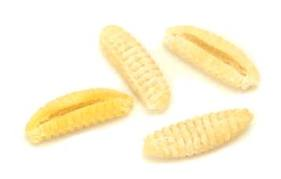 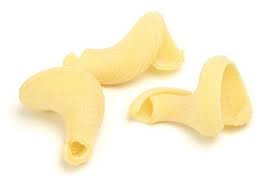 Although most manufacturers state the exact cooking times for their pasta on the packaging, a good tenuta di cottura will become apparent if pasta is inadvertently cooked to long as it should not become mushy or soft, but still keep a firm consistency even when over-cooked by a few minutes. 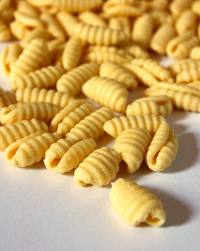 In contrast to most industrially manufactured Pasta Secca, Pasta Fresca is a personal, individual creation. 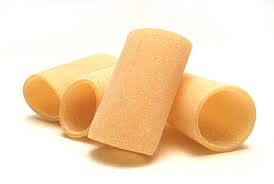 There are countless tricks to making pasta dough particularly smooth and ways of rolling it out especially thin, but despite all the versatility in its preparation, the basic recipe for pasta dough is almost always the same. 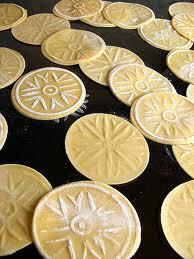 For every 100 grams flour, you need 1 egg and a pinch of salt. 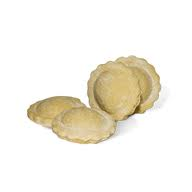 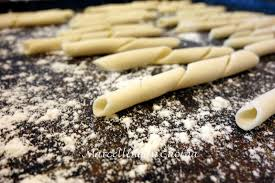 Pasta Fresca comes a strice, in strips cut from smooth dough, or ripiena, that is stuffed or filled. 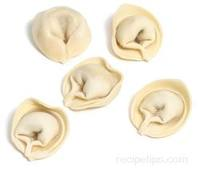 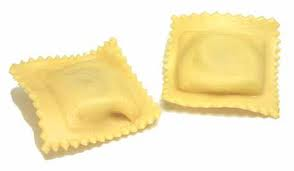 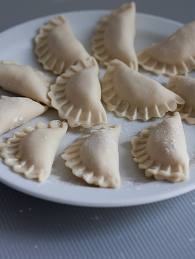 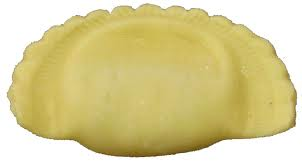 The fillings a as varied as the shape of pasta itself - from pumpkin or squash, ricotta, nettles, fish and meat, virtually anything can find its way into a stuffed pasta shape. 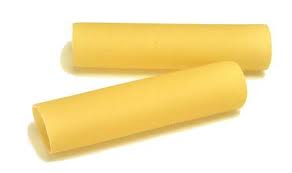 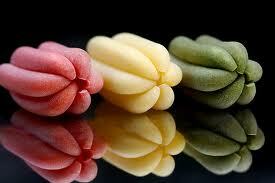 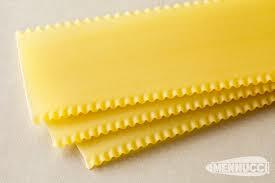 In many parts of Italy, fresh pasta dough is coloured and flavoured to make Pasta Colorata. 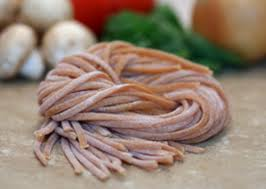 These coloured pasta's include pasta nera (squid ink), pasta verde (puréed spinach), pasta marone (chocolate) or pasta rosso ( beetroot or tomato purée). 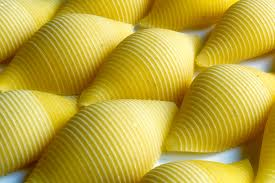 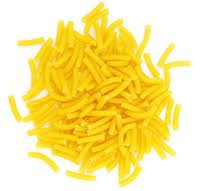 In Sardinia, saffron is used to colour malloreddus and give it a golden yellow sheen. 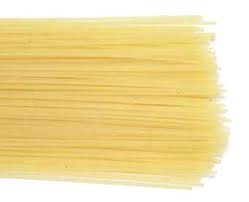 More often than not industrially produced Pasta Colorata are made using dyes rather than natural colourings but some more artisanal companies use the traditional natural colourings. 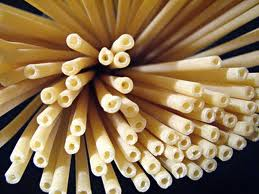 There are many names you may see on a packet of pasta, we have already looked at Pasta Secca, Pasta Fresca, Pasta Lunga, Pasta Corta and Pasta Colorata, but in addition to these there are a few more terms that may be worth while knowing about. 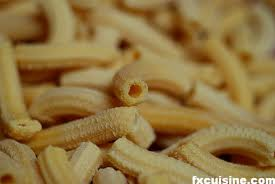 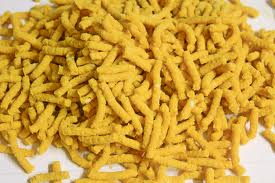 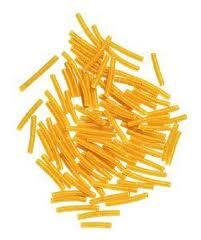 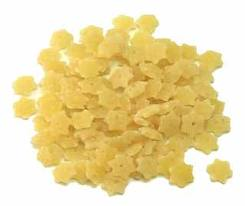 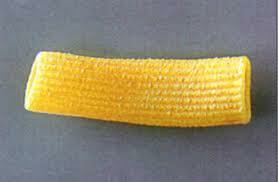 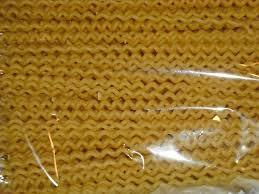 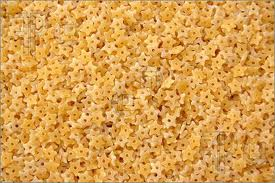 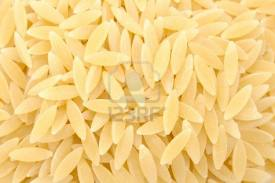 This dried pasta is made from durum semolina and water and keeps for a very long time, if stored correctly. 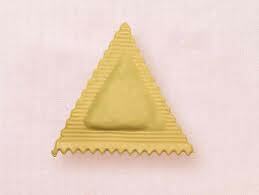 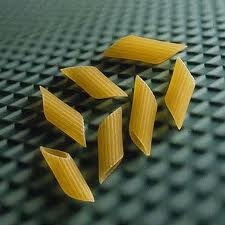 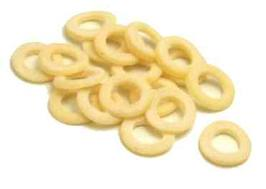 These small shapes ae made of durum wheat which are very good for consommé and soups. 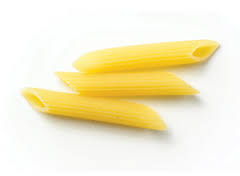 A durum wheat pasta with added gluten often used for children's meals. 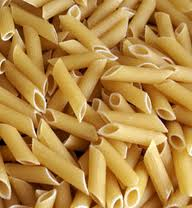 This category includes almost all medium-sized durum wheat pasta which can be eaten Pasta Asciuta (fresh), dried of Colorata, with a touch of tomato sauce added. 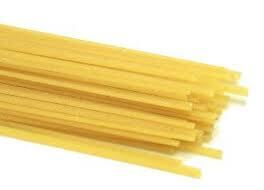 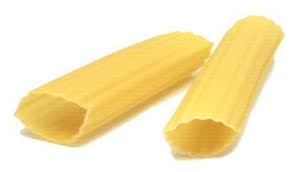 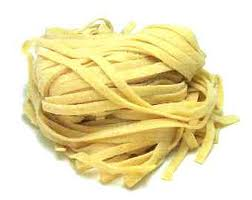 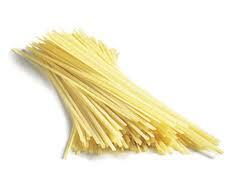 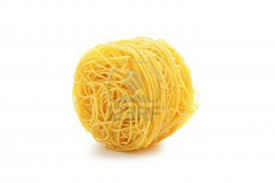 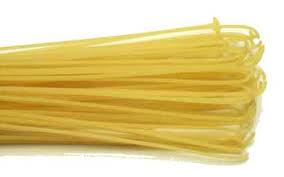 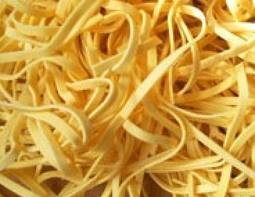 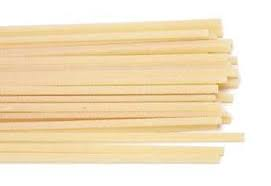 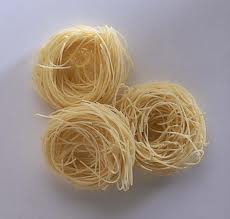 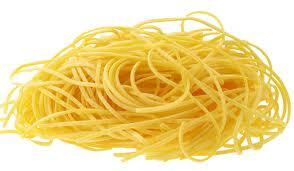 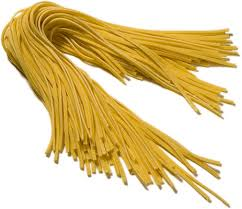 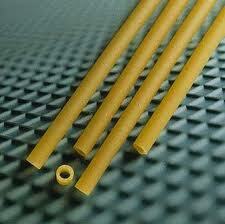 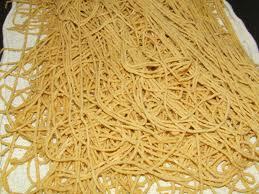 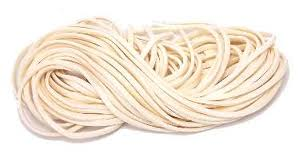 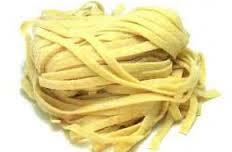 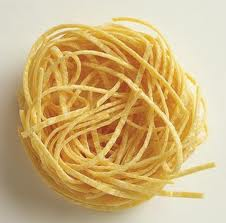 Long durum wheat pasta, such as spaghetti, bucatini, linguine or tagliatelle. 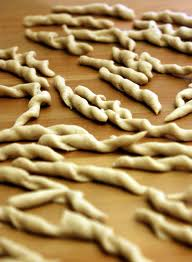 Not dried pasta, but freshly made from durum wheat and water, this kind of pasta is a speciality of southern regions of Italy such as Sardinia. 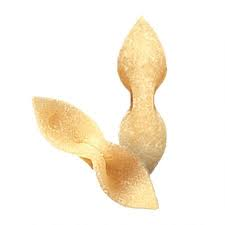 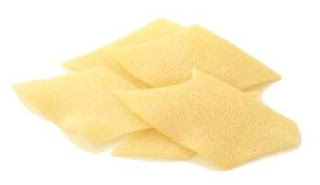 This dried pasta is made with durum wheat and egg and is often produced as Pasta Lunga or Pasta Fresca ripiena, such as ravioli or tortellini, but often not as tasty as homemade. 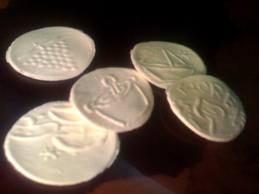 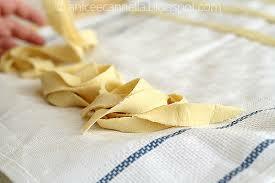 Homemade pasta of wheat flour and egg which does not keep very long, and therefore should b aten as soon as possible. 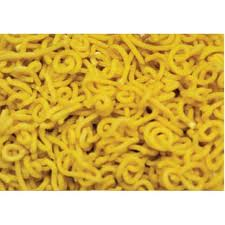 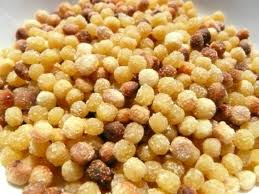 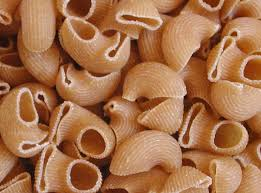 This category includes Pasta Colorata and other varieties of flavoured pastas or pasta made with dough made from different flours, such as whilemeal, chestnut, or buckwheat. 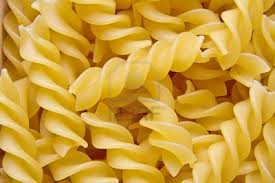 Which Sauce Goes With Which Pasta ? 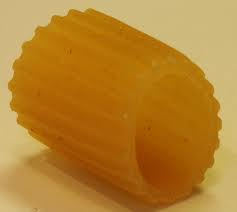 The combination of pasta and sauce is almost like a sconce. 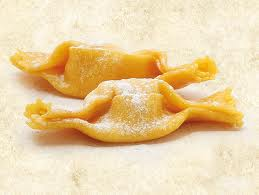 Every cook in italy would have his, or her, own combination of which shape goes with which sauce. 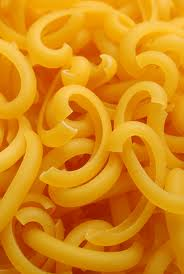 Despite many of these choices being both regional and personal, there are a few simple rules to think about when they choose which shape to use with which sauce. 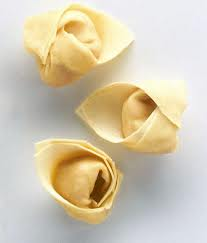 Filled pasta such as ravioli, pansoti, cappelletti or tortellini, have so much flavour already they are best served with a subtle sauce such as sage butter or a very light tomato sauce. 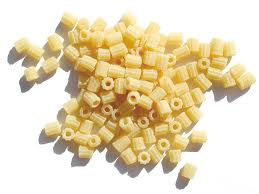 In northern Italy they are often served with a cream sauce. 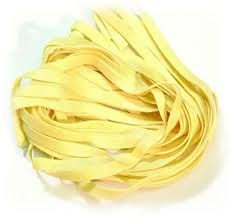 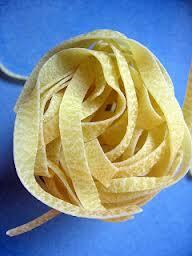 Thin pasta fresca such as taglioni, fettuccine or trenette, should not be overwhelmed by a powerful sauce. 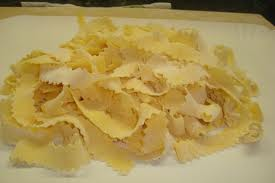 A few shavings of truffles, a little butter or a spoon of grated Parmesan is enough. 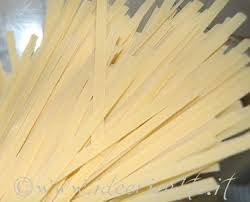 Heavy pasta fresca such as tagliatelle, on the other hand, are best served with strong sauces such as mushrooms, cheese, cream, ham, or even fish. 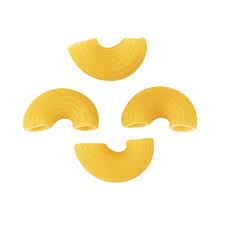 When it comes to dried pasta, the choice of combinations becomes much wider. 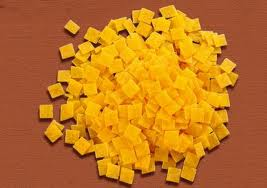 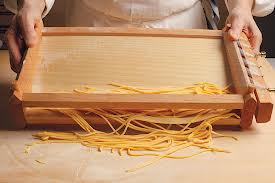 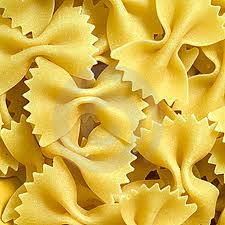 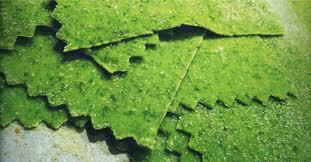 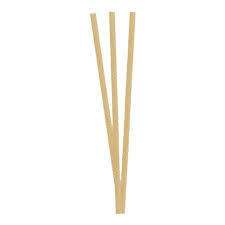 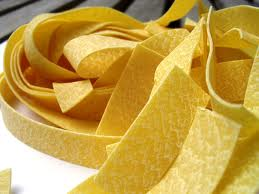 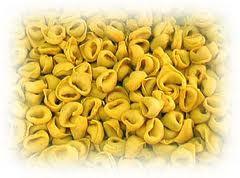 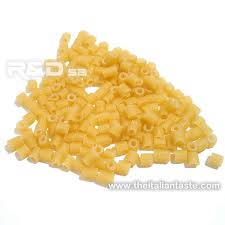 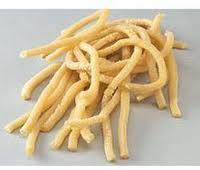 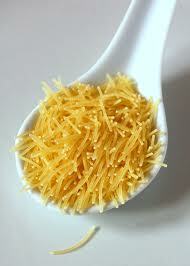 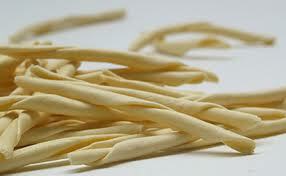 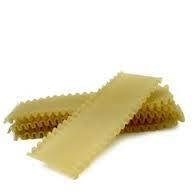 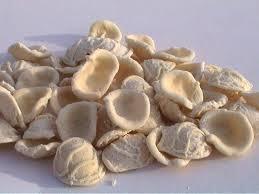 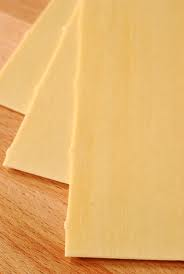 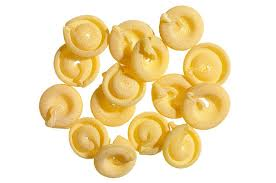 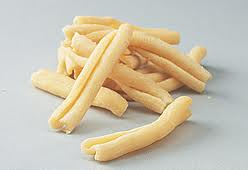 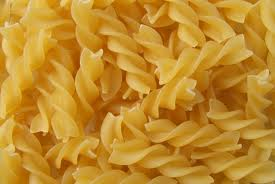 Because dried pasta, pasta secca, does not have a strong taste, it is much more dependant on the sauce than fresh pasta. 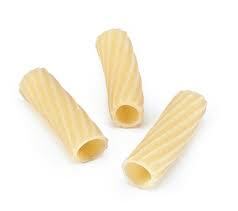 A simple rule to stick to is the bigger the space inside the pasta, the more sauce it can absorb, therefore a shape such as bavette which has less surface area for a sauce to cling to will require a thicker sauce, and a shape such as penne where the sauce can cover both the outside and inside of the pasta can be used with thinner, lighter sauces. 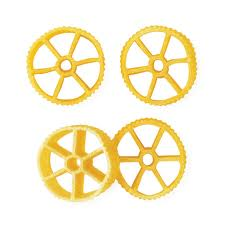 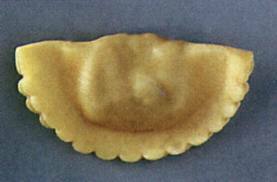 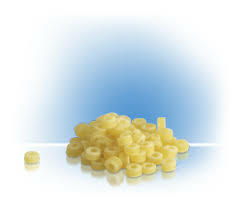 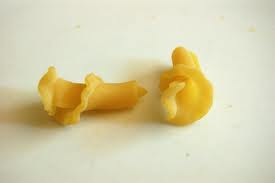 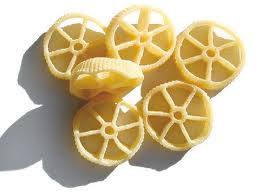 The Campanian pasta maker Voiello commissioned the car designer Giorgetto Guigiaro to "construct" a pasta shape that could take the maximum amount of sauce. 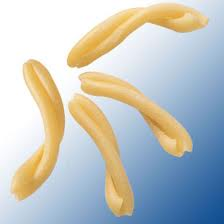 The result was the designer pasta shape Marilla, which tastes fantastic with tomato sauce and Parmesan. 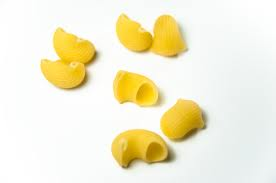 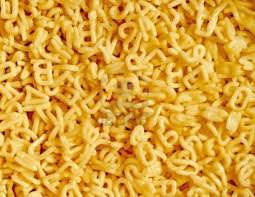 As I said earlier there are some 300 plus pasta shapes but below is a list of some of the most popular and most interstitial shapes.